We don't have Tekken. We don't have Street Fighter. We don't have DOA. 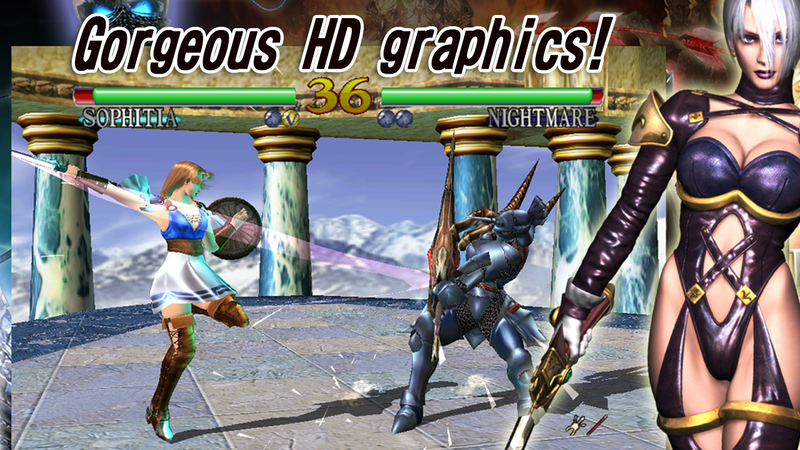 But Namco just gave fighter fans one hell of a reason to celebrate: the original SoulCalibur is now available on Android. 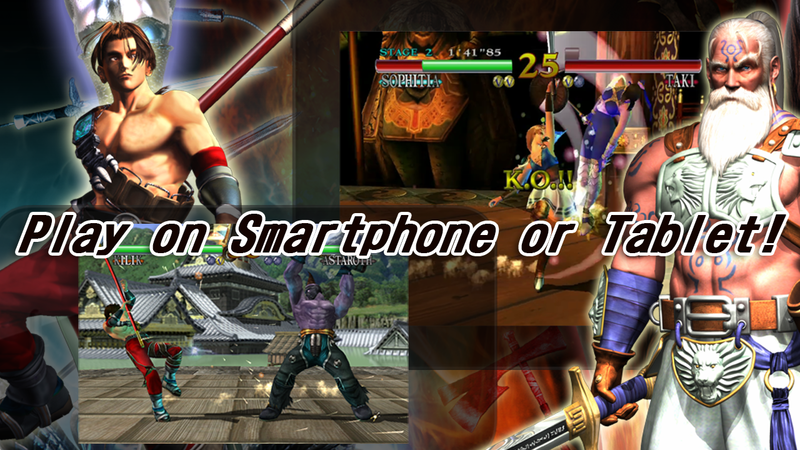 The Dreamcast port of this arcade fighter favorite has long been considered one of the gems of the genre, and you can play it on your phone right now. It's a pricey $6.67 and compatible with Gingerbread and up. 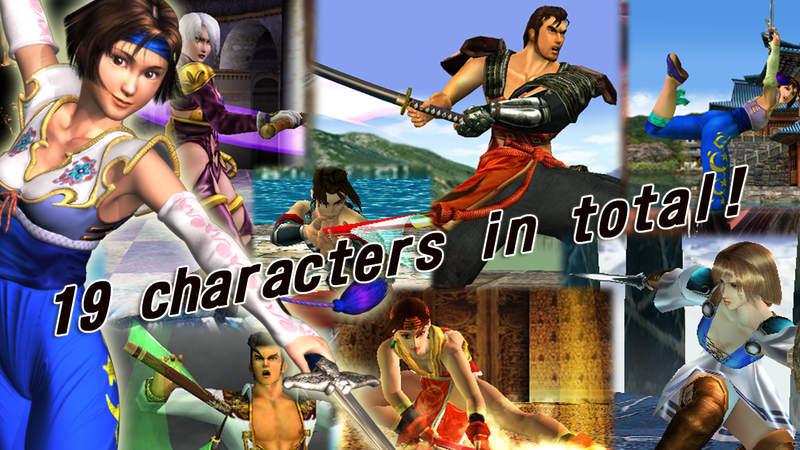 SoulCalibur (and to a lesser extent the original Soul Edge) shook up the young 3D fighter genre by introducing swords and other melee weapons. Each character in the game uses a unique weapon and fighting style, from swords, to quarterstaffs, to nunchucks, to... whatever the hell it is you call those freaky chopping knives that Voldo uses. When it was released on the Dreamcast way back in 1999, the combination of tight gameplay and fantastic graphics made it nothing short of the most advanced fighting game of its time. 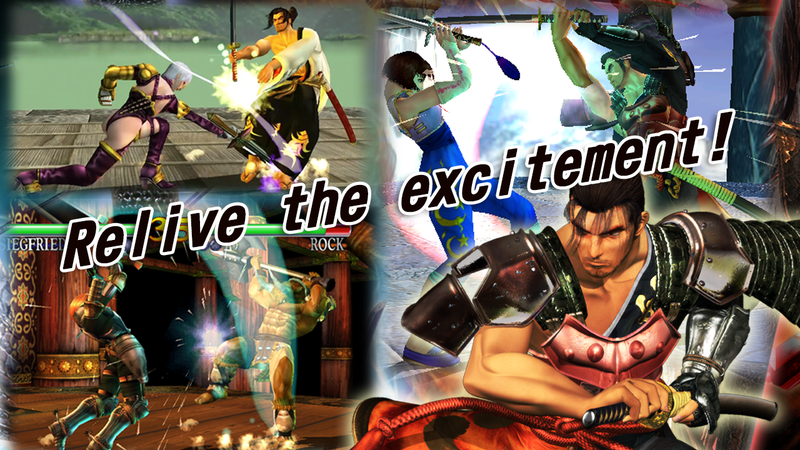 It's since been released on XBLA and iOS (almost two years ago - thanks, Namco) before finally making it to Android. 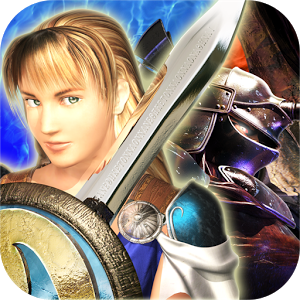 The Android version includes all the varied characters and stages from the original game, plus the single-player modes and artwork museum. Google Play Games support is included, but unfortunately it's only for achievements and leaderboards. There's no mention of multiplayer or support for external gamepads, which puts a serious damper on the title. Still, there will be more than a few die-hard fans (including yours truly) who spend their money just to watch that awesome intro sequence one more time.